BA Minorities & Multilingualism once again a top-rated programme! 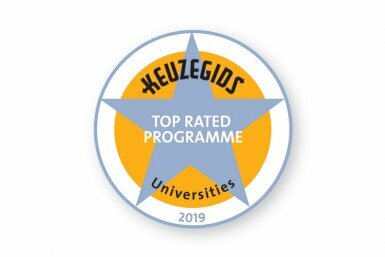 We don’t mean to brag but we’re so happy of having attained the label ‘topopleiding’ – top rated programme – in the Keuzegids ranking for 2019! We scored a whopping 84 points which means our bachelor programme Minorities & Multilingualism ranks as the 4th best programme in our university🏆 Thank you to all the teachers and students for making this wonderful result possible! Newer Post Interview with Iris Busschers Older Post dr. Nanna Hilton joins the Young Academy!